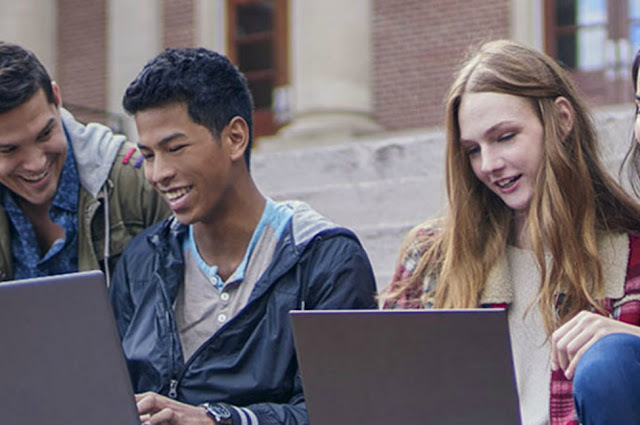 Microsoft yesterday announced a new locked-down version of Windows 10 called Windows 10 S, and a new Surface Laptop with the new operating system costing $999 (starting price), aimed at the students and education sector. The Surface Laptop is no cheap, when compared to Chromebooks' price, given that it is aimed at education. But it's PCs from partners ㅡ Acer, Asus, Dell, Fujitsu, Samsung, HP ㅡ that will take on Chromebooks, which are growing in popularity in schools. 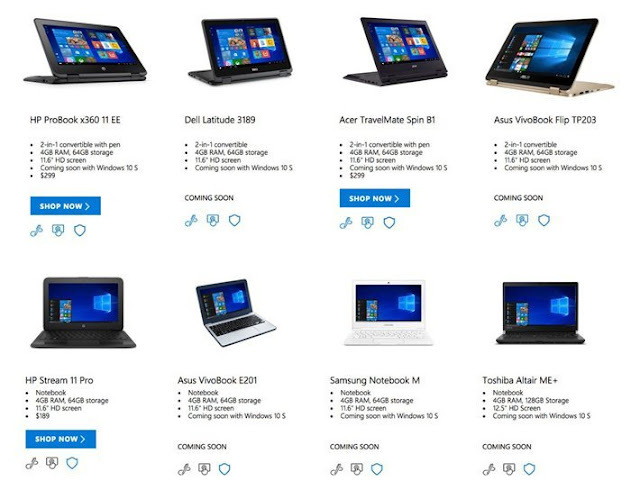 Microsoft has promised that Windows 10 S will ship on third-party laptops priced as low as $189, and Acer and HP have already announced affordable versions of existing laptops running Windows 10 S, aimed at education. Acer has introduced a new version of its TravelMate Spin B1 convertible (model number B118) with Windows 10 S featuring 11.6-inch Full HD display, Intel Celeraon processor, 4GB RAM and 64GB storage. It has 360-degree hinge, a touchscreen display, spill resistant keyboard and up to 13 hours of battery life. The convertible supports WiFi 802.11ac and Bluetooth 4.0 and includes a USB 3.0 port, a USB 2.0 port, an HDMI port, SD card reader and headphone jack. It carries a price tag of $300 and comes with an Active Stylus Pen. HP also has a Windows 10 S laptop called ProBook x360 11 Education Edition, priced at $300. 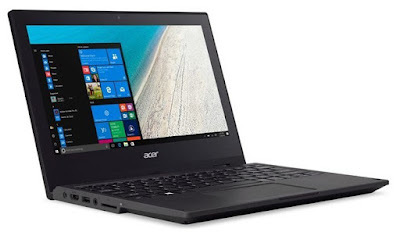 It is a rubbed convertible with 11.6-inch 360-degree display, Intel Celeron N3550 processor, 4GB RAM, 64GB storage and up to 11 hours of battery life.